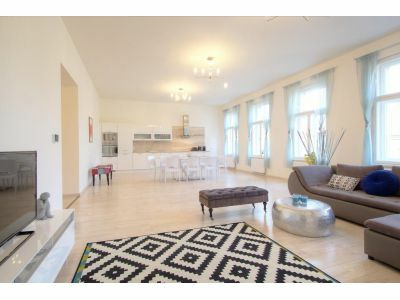 Centrum Apartments Pštrossova - Praha 1 - Accommodation in apartments in the historical center of Prague - cheap and beautiful accommodation. 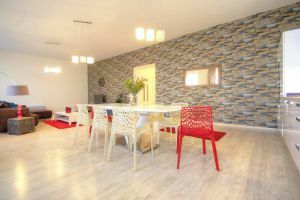 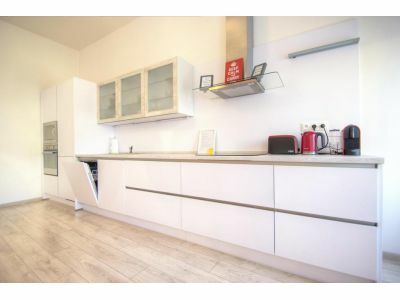 Modern, self-catering apartments with free Wi-Fi are located right in the center of Prague. 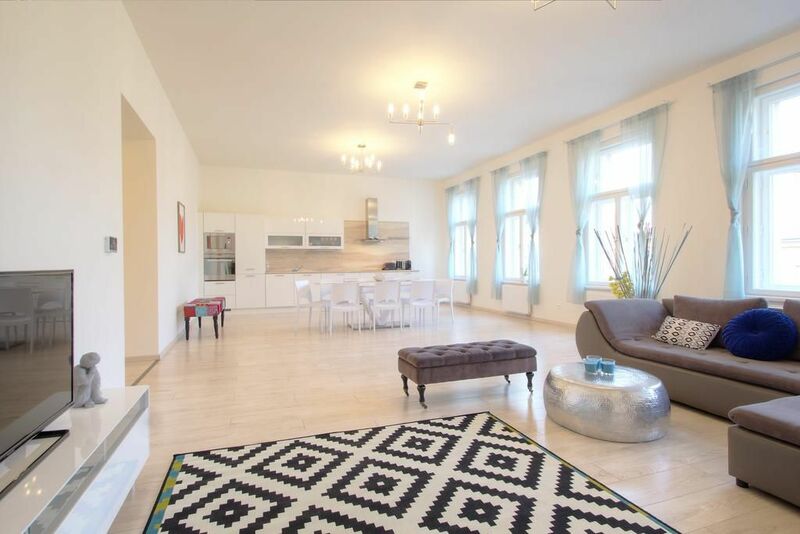 The apartments in the center of Prague are the sought after accommodation of all travelers for the history and romance of the capital. 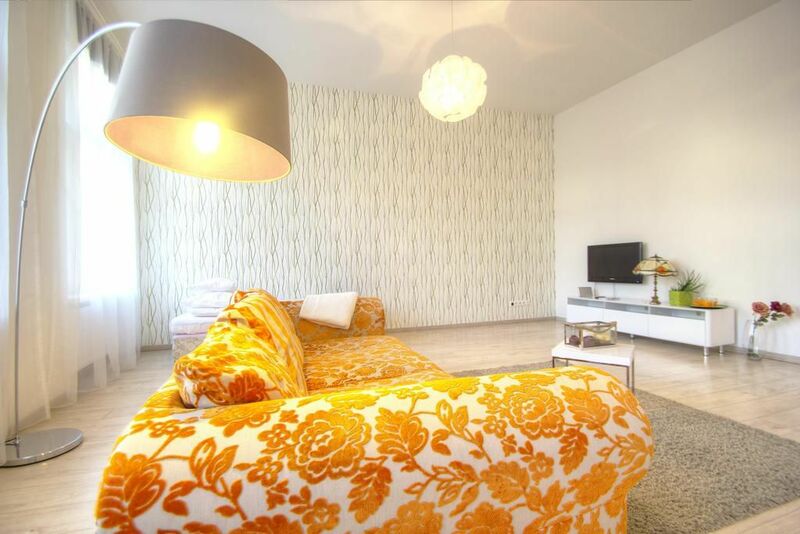 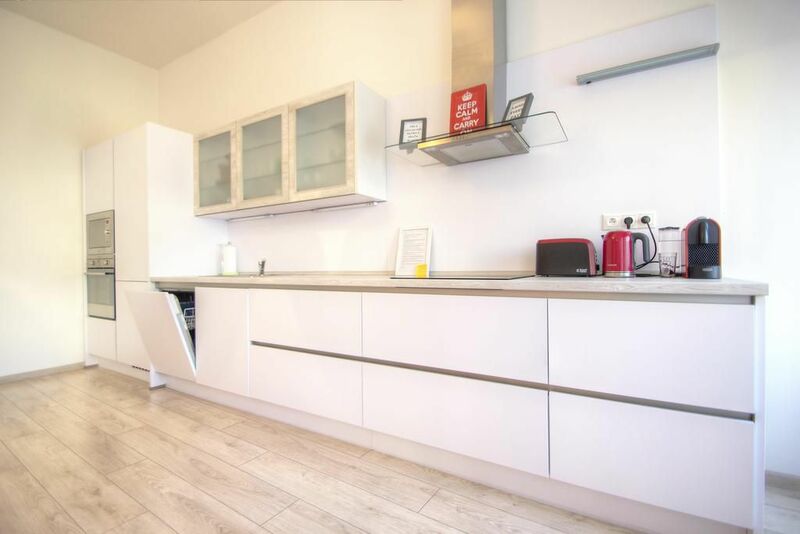 Centrum Apartments Pštrossova presents a friendly environment and quality accommodation services - parking, wifi, food imports, possibility to accommodate your pet, airport transfer, washing and cleaning of clothes etc. 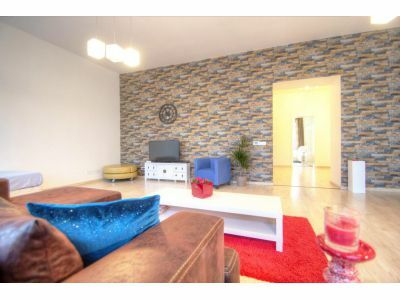 Apartments Pštrossova offer not only great accommodation but also self-catering. 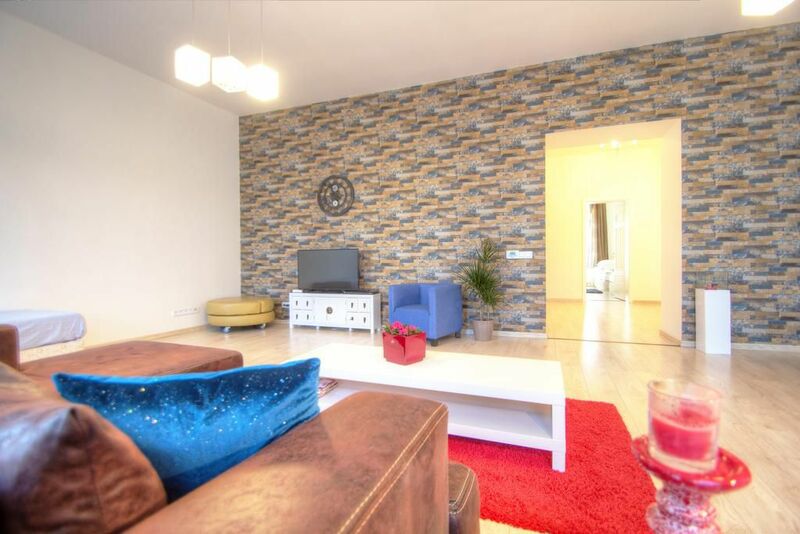 Accommodation with self-catering in a touristy attractive location is waiting for you. 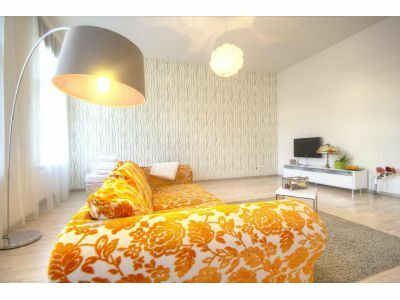 High-quality accommodation at reasonable prices can be found right in the center of Prague. 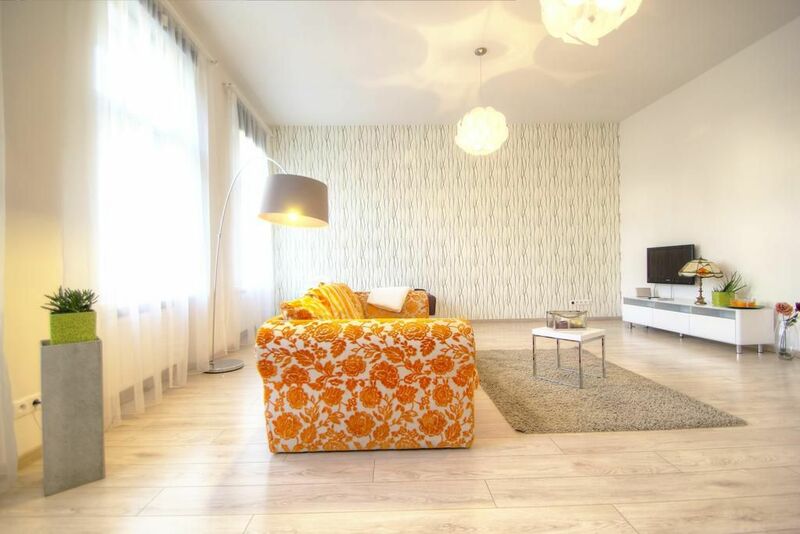 Centrum Apartments Pštrossova offers the best quality and price ratio in modern apartments in Prague. 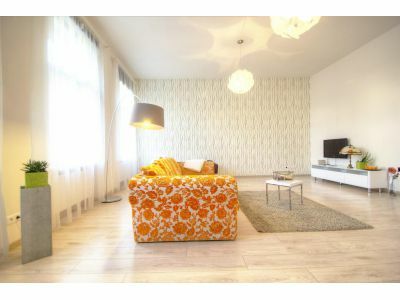 The popular family rooms in an attractive location in the center of Prague can be found in Apartments Pštrossova Center. Family rooms are characterized by ample space, modern facilities, but also essential services such as laundry or ironing.